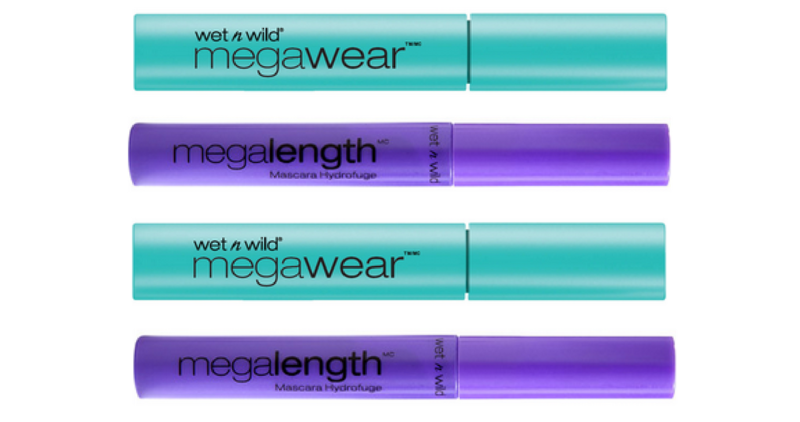 Home > Printable Coupons > Free Wet n Wild Mascara! Free Wet n Wild Mascara! Print (3) new Wet n Wild coupons today to save on beauty products! Using the new coupon for mascara, you get Wet n Wild Enhance mascara for Free at Walmart! If you’re already headed to Walgreens or you want to grab more products, you can also get MegaLength mascara for 79¢.